“Scorched Earth Policies” Now Available! 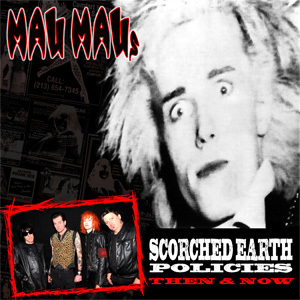 “Scorched Earth Policies: Then & Now” cd & lp is now for sale in our online store. It won’t be in stores or available on digital until June 12th, we have limited copies for sale so grab it now, you can also request a signed lp while they last. Click HERE to check it out.